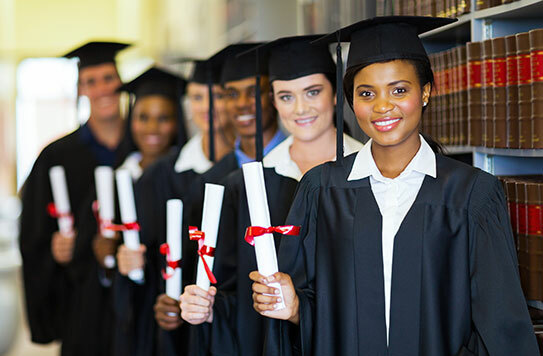 Our commitment to diversity extends outside our own workforce with our Fellowships for Minorities at three prestigious law schools, Notre Dame Law School, Syracuse University College of Law, and University of San Francisco School of Law. These annual expendable fellowships in the name of our firm have been established for Minority Law Students in financial need. Each school establishes its own financial need criteria. All inquiries regarding the Phillips, Spallas & Angstadt LLP fellowships should be forwarded to the appropriate financial aid department.